COME SEE HOW YOU CAN TURN THIS HOME INTO YOUR DREAM HOME! 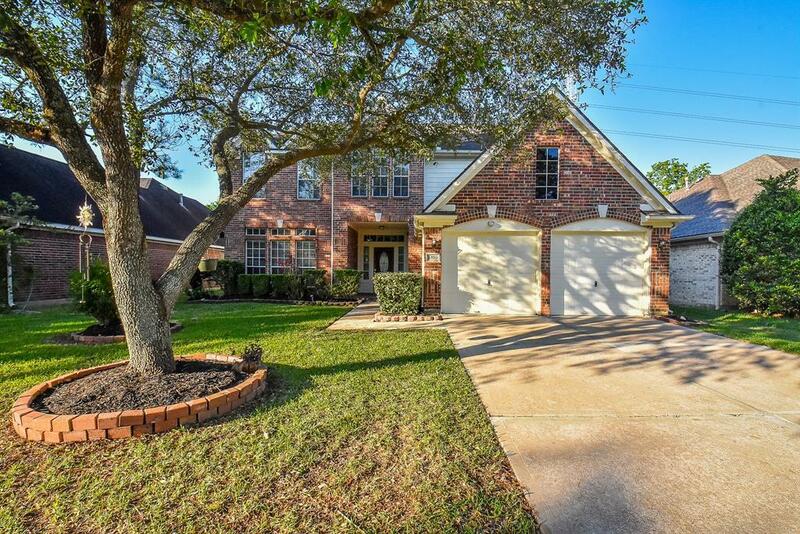 !BEAUTIFUL 4 BEDROOM BRICK HOME IN SOUTHWYCK/SILVERLAKE AREA! ZONED TO ACCLAIMED PEARLAND ISD SCHOOLS. NO BACK NEIGHBORS! 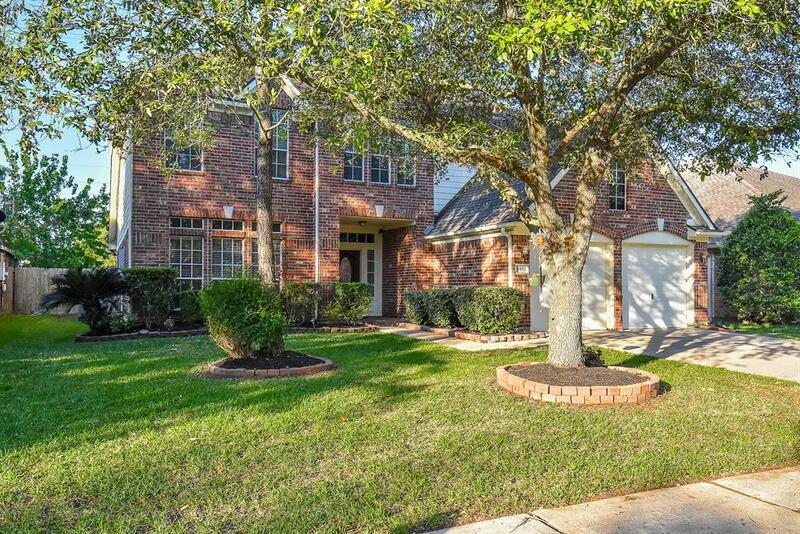 !HOME FEATURES BAMBOO HARDWOOD AND TILE FLOORS THROUGHOUT DOWNSTAIRS BEAUTIFUL OPEN FAMILY ROOM WITH A COZY FIREPLACE. MASTER SUITE DOWNSTAIRS & 3 BEDROOMS,GAME ROOM UPSTAIRS WITH BERBER CARPET. SPACIOUS KITCHEN WITH CORIAN COUNTERTOPS. NEW STAINLESS STEEL DISHWASHER.NICE SIZE,WELL MAINTAINED BACKYARD.PERFECT FOR GARDEN LOVERS. HVAC UNITS REPLACED IN 2018 AND ROOF IN 2013. ATTIC FAN. QUICK AND EASY ACCESS TO HWY. 288, BELTWAY 8 AND HWY. 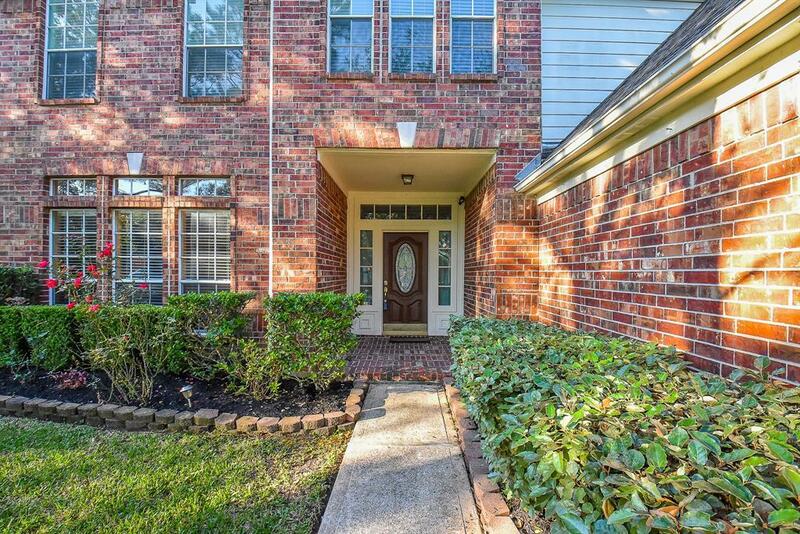 6 CLOSE PROXIMITY TO DINING AND SHOPPING AT SILVER LAKE SHOPPING CENTER AND PEARLAND TOWN CENTER. NO MUD TAX AND LOW TAX RATE. 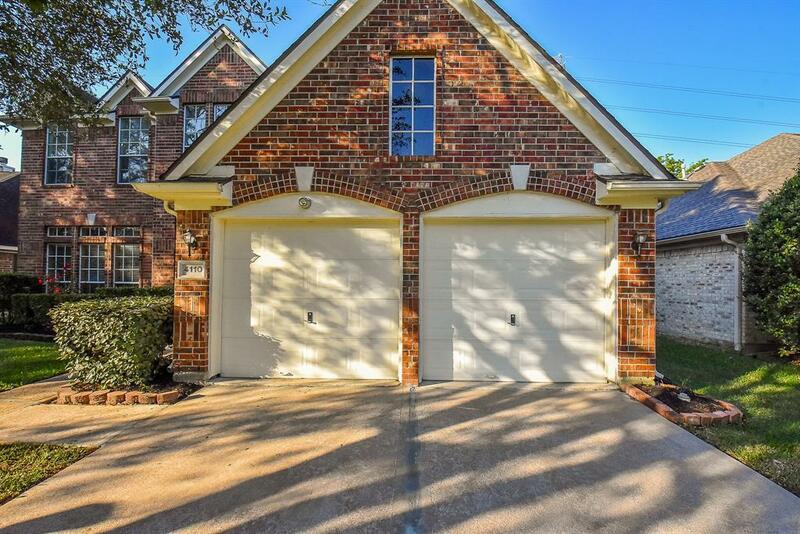 HOUSE IS IMMACULATELY KEPT MOVE IN READY ! MAKE YOUR APPOINTMENT TO SEE IT TODAY ! !